Ebony Brown founded The Lena Rose Box in 2018 after finding herself lost whilst preparing for her first child. She decided to create a platform to provide a service where expecting moms will receive self-care products to assist along the journey of pregnancy every month, share positive affirmations, health information, and reassure expecting moms that you are not alone, there’s a tribe behind you to listen and support you! The Lena Rose Box understands that the wellness of your body, mind, and soul play a key role in pregnancy and postpartum. 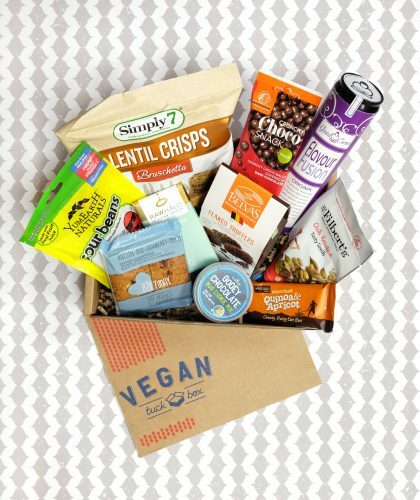 Each month, you’ll receive a curated box perfectly paired to your due date filled with healthy self-care products, nutritious snacks and special items for baby too. It would make a fantastic gift for the mom-to-be in your life!